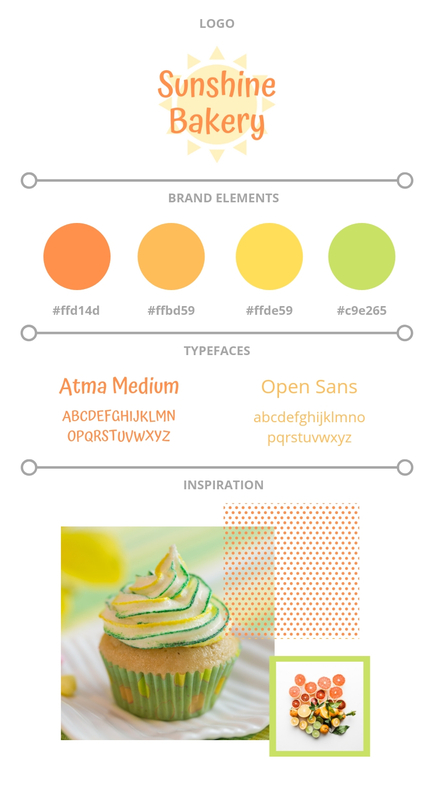 Using a citrus color palette and polka dot patterns, the design appeals to all ages and genders. 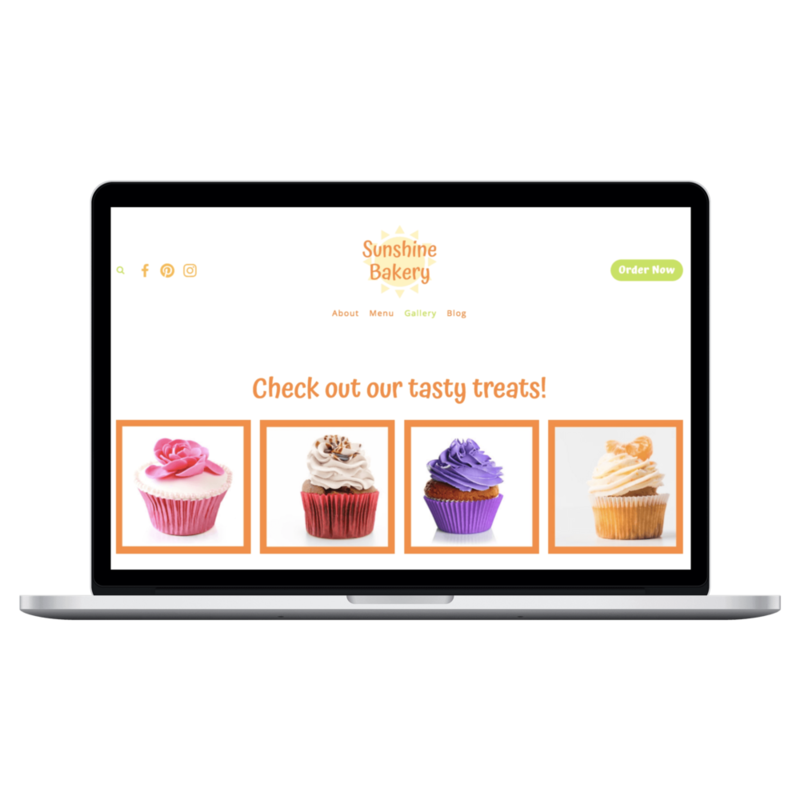 The website incorporates an easy-to-read menu that is simple for the owners to update on a regular basis, as well as a gallery page to showcase all of their delicious cupcakes. 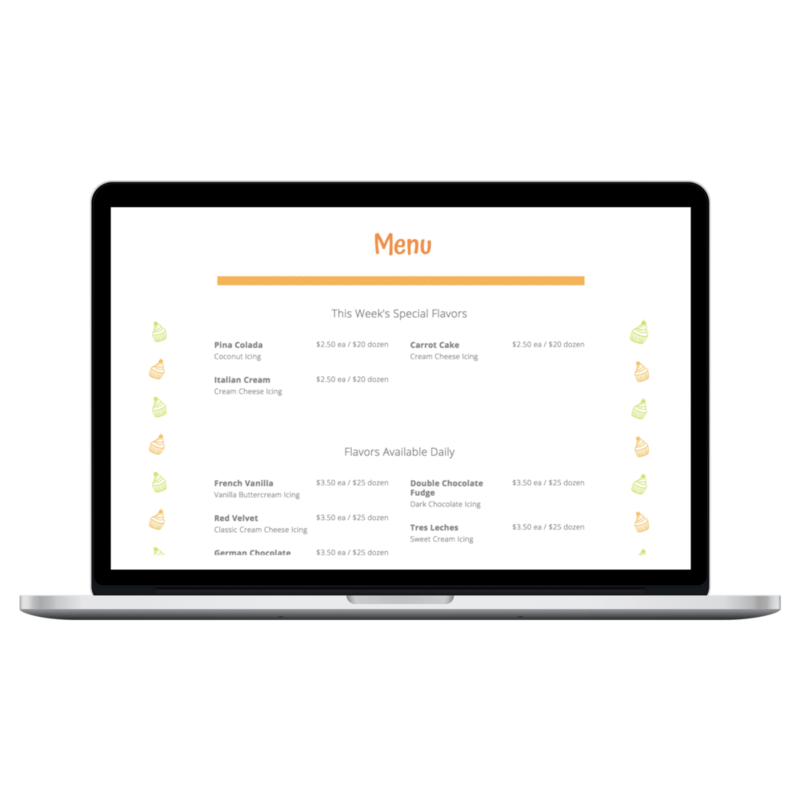 And, to make ordering simpler for the owners and customers, the bakery can now accept online order requests through the incorporated Acuity booking calendar. 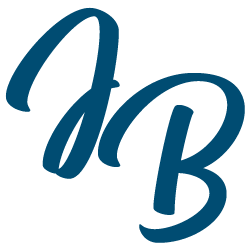 If you’re interested in a custom Squarespace website for your small business, book your free consultation call below. 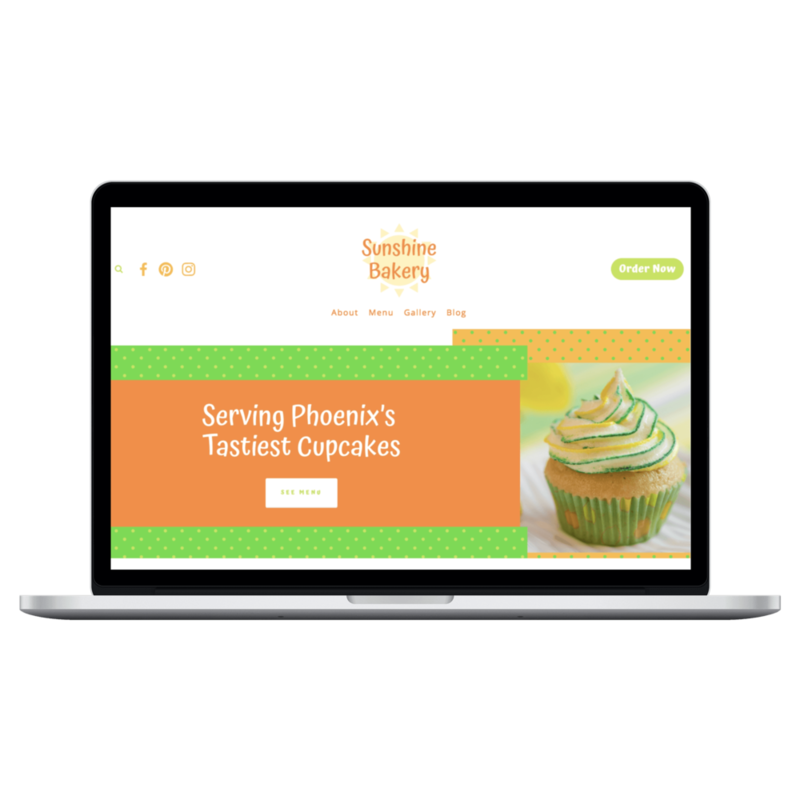 I will design a site for you that attracts your ideal customers by showing off the best of your business!